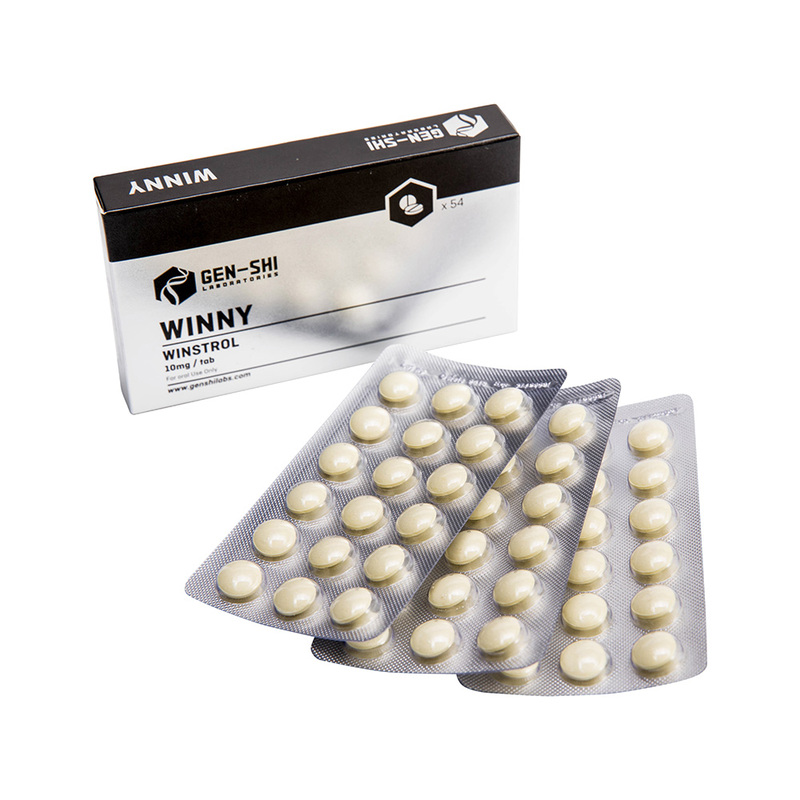 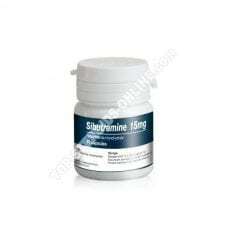 Winny is a popular brand name for the anabolic steroid stanozolol. 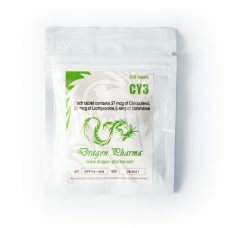 This compound is a derivative of dihydrotestosterone, a molecule used since 1962. 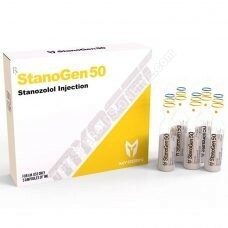 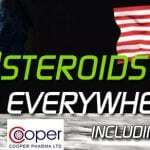 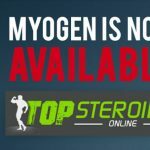 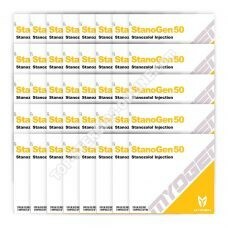 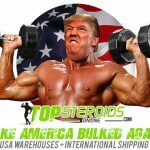 Stanozolol provides quality muscle growth with strength growth.